If I had to list all of my favorite things in the world, creativity would be in the top five. Well, maybe even in the top three. I love to daydream about making all of the ideas in my head happen, and what it would take to bring it into reality. This creative shoot was truly a dream come true, and I absolutely adore how the pictures came out! Riley, from RMR_fx, had the inspiration for the 90’s theme, and it turned out to be just the challenge I’ve been wanting to tackle. The most valuable creative session, to me, is one that stretches and grows you as an expert, and this was the perfect opportunity to do it. Our models for the session, Alaiya and Savannah, are good friends of Riley’s, and they were totally professional and so fun to work with! 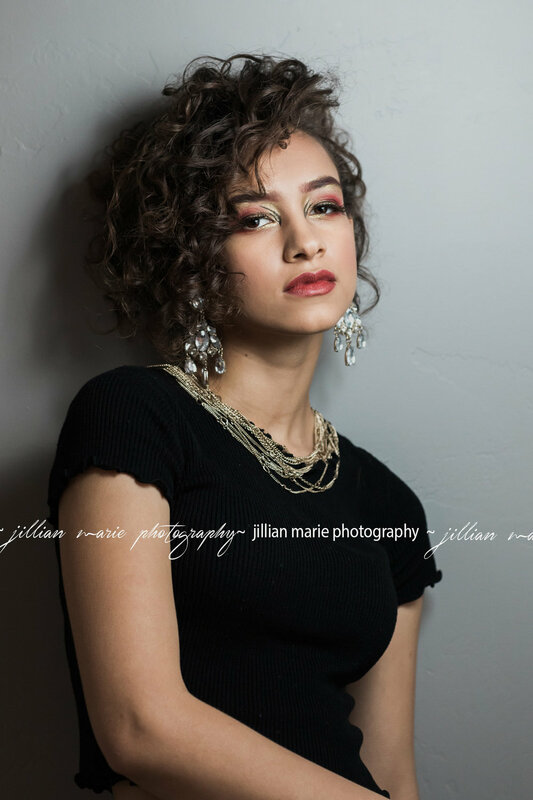 Riley worked her wonders with their 90’s inspired makeup, and the amazing Naomi from Salon EnV did up their hair in authentic 90’s fashion, curls and all. I was stunned by their work, and so excited to capture their artwork and the atmosphere of the session in my photos. 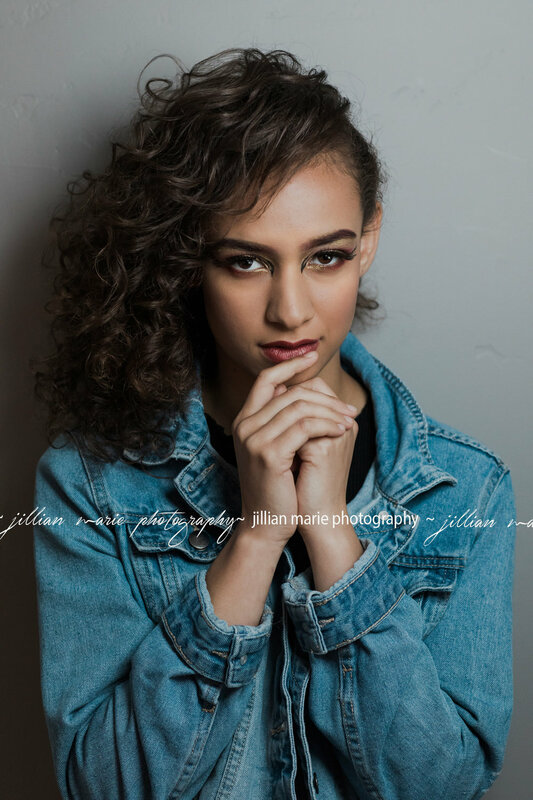 Working with Alaiya and Savannah when it came to posing and style was a breeze, and we ended up developing a great rapport with each other that helped us get that natural feel I wanted. The goal for the whole session was to capture that unique 90’s spirit that I remember so well, the same spirit that seemed to really move along the idea that you can truly be yourself, and that you don’t have to look like everybody else. That idea is so important to Riley, Naomi and myself. It’s a timeless truth that we seem to forget from time to time, and it’s passion to create art that serves as a reminder to be true to ourselves. These creative sessions help us to put our minds together to infuse that simple truth into our artwork, and it’s been such a blessing working with so many talented artists. I can’t wait to see what we do next!